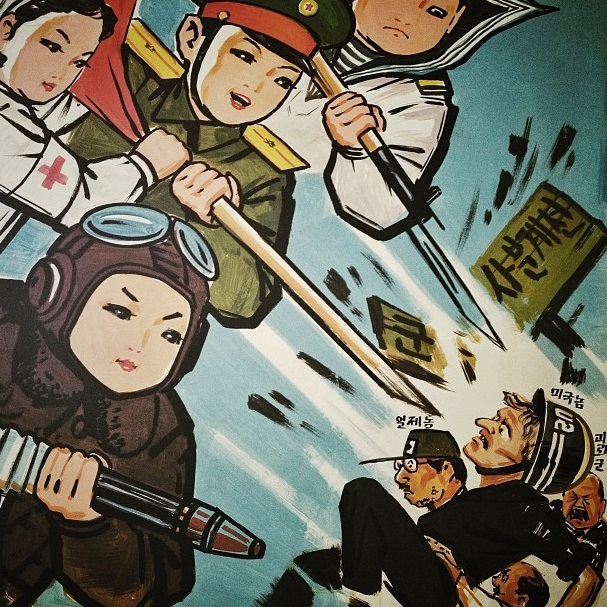 Could World War III be around the corner as countries flex their military muscles? Some Twitterers seem to think so. Find out why that, and other (less dire) trends tended to trend across the map this week in our International Twitter trends of the week. 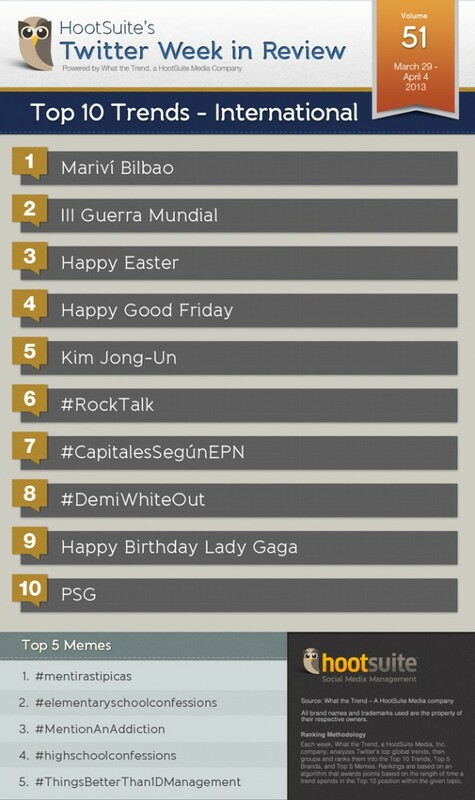 Spanish veteran actress, Mariví Bilbao is our number one international Twitter trender. 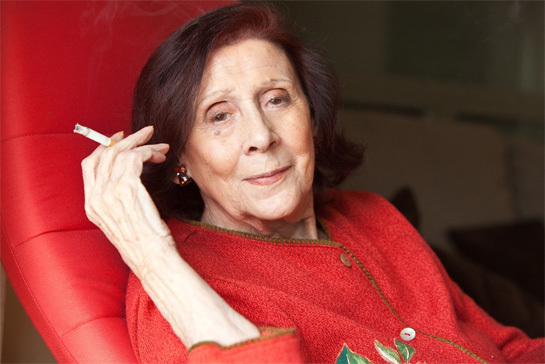 Only a few months after taking a quick break from her role in Spanish TV show, “La que se avecina,” Mariví Bilbao passed away in her home in Bilbao, Spain on April 3rd at the age of 83. The actress, who was born in 1930, became a beloved figure in Spanish TV in her later years as she often played retired characters who smoked, cursed and lacked a filter. While there was no mention of illness, according to her manager, Bilbao’s decision to take a break from the show to “rest and sort out schedule conflicts” seems premeditated in hindsight. Interestingly, Bilbao was such a heavy smoker herself that she only took roles of characters that smoked too, so she did not have to stop while filming. As North Korea’s leader, Kim Jong-Un flexes his muscles against the American giant, the world prepares for the worst. This past week Kim apparently signed orders that allow his military to use nuclear weapons against South Korea and the US. As North Korea sets up missiles ready for launch at any moment, and South Korea moves its naval fleet off the coast, the US sends missiles to Guam to help protect both them and the States. As more and more countries get involved and are postering their military forces, fear that countries may turn on one another grows. These Twitter trends are fairly self explanatory. Last weekend, people around the globe celebrated the Christian holiday – Easter and Good Friday – that traditionally acknowledges the crucifixion (Good Friday) and resurrection (Easter) of Jesus Christ. Good Friday’s holiday is observed during Holy Week on the Friday preceding Easter Sunday, and often coincides with the Jewish observance of Passover. For most people however, this holiday has become associated with chocolate bunnies, spending time with family, the beginning of spring and most importantly – a long weekend. 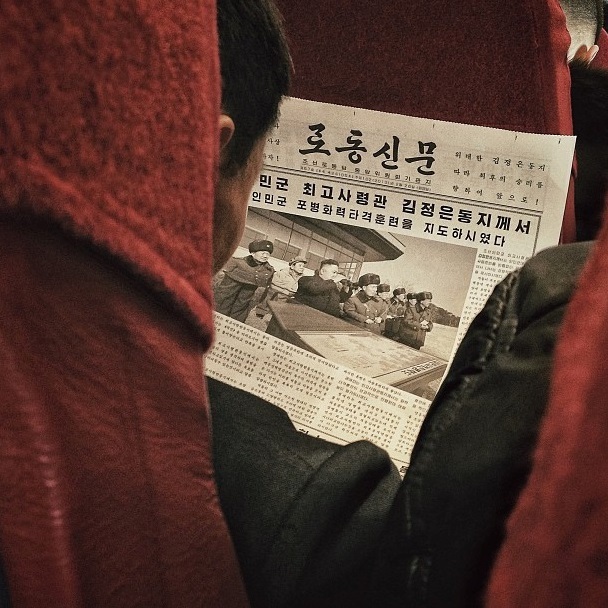 North Korean leader, Kim Jong-Un has been all over the news this week as tensions rise in the Korean Peninsula. This past week, he was photographed apparently signing orders that would allow North Korea’s military use nuclear weapons against South Korea and the U.S.. His regime then blocked South Korean workers from a jointly run factory park, and reportedly moved missiles to the coast, which raises concerns about their plans and potential rocket strikes. On April 7th two of WWE wrestler veterans, Dwayne “the Rock” Johnson and John Cena will be facing off in the ring at WrestleMania 29. Established in 1985, this annual event is the longest running event in professional wrestling. 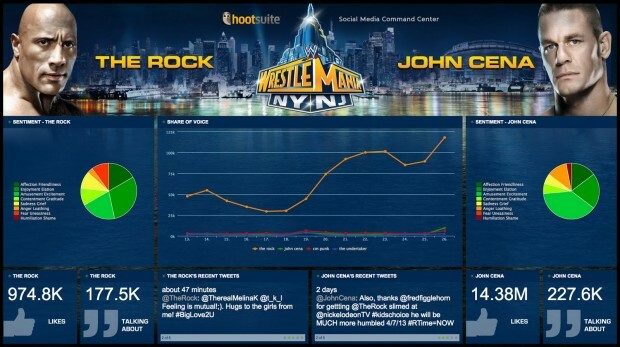 #RockTalk is the official hashtag being used by the WWE wrestler “The Rock” to talk to his 4.3 million Twitter fans. HootSuite is here to help WWE fans participate in the excitement, so whether they’re in the stands or at home on the couch – we’ve built a command center to track the social mentions of the two vet opponents. Stay tuned! In Mexico City this Thursday, some 8,000 teachers marched through the streets to protest the educational reforms. This demonstration, called by the teachers organization, was held to express to Mexico’s President Enrique Peña Nieto of their objection to an education overhaul that workers say harms their rights and lacks social consensus. The day before, on April 3rd, Enrique Peña Nieto visited the state of Veracruz, where he participated in an education forum on the subject. During his speech at the event, the president made a mistake that soon went viral in Twitter. The president spoke about Boca del Rio, calling it the capital of Veracruz when the state’s actual capital is Xalapa. Although he corrected himself once he realized his mistake, Twitterers had already created the hashtag, #CapitalesSegúnEPN, which is Spanish for “capitals according EPN.” At least Twitter users made light of an otherwise tense subject. Move aside Justin Bieber and One Direction, Twitter trends are starting to better represent what the majority of people are talking about. Maybe news is making a comeback on Twitter. Still here? Check out whether Americans are discussing North Korea as much as the rest of the world in our USA Twitter Trends of the Week.